Objections to fracking in the UK are pouring in thick and fast! We have now heard that the RSPB is issuing its first objections to fracking proposals over concerns that the controversial drilling technique will harm wildlife and the climate. Their website stated that the charity has lodged a letter of objection with Lancashire County Council to a proposal by Cuadrilla at Singleton near Blackpool in Lancashire. 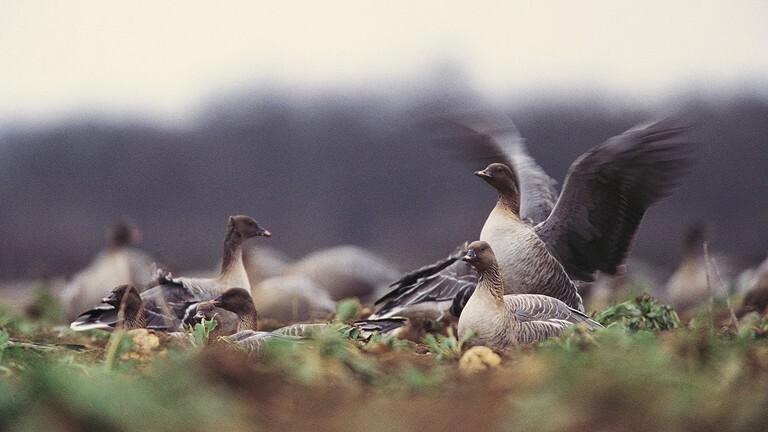 The drilling site is close to an internationally important protected area for pink footed geese and whooper swans and could cause disturbance to the birds. The RSPB is also officially objecting to the contentious plans to explore for oil and gas at Balcombe in Sussex on the grounds that no Environmental Impact Assessment has been carried out, and because increasing oil and gas use will scupper their chances of meeting climate targets. As an animal and nature lover, I find it very reassuring to see that the RSPB who are dedicated to protecting wildlife are working hard against climate change and, like Dorset Energized, believe we must invest in renewables. 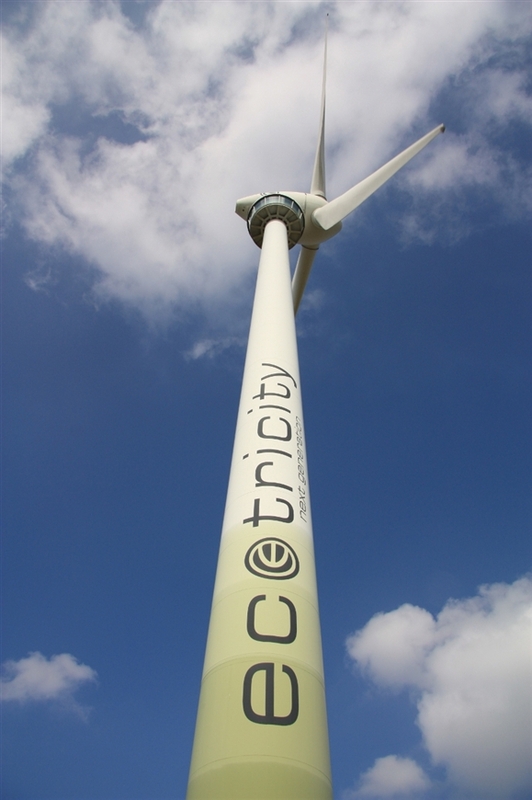 Interestingly, earlier this year in April 2013, the RSPB announced its grand plans for its own wind turbine (see my previous post at: ‘RSPB announces plans for a wind turbine at its HQ’).